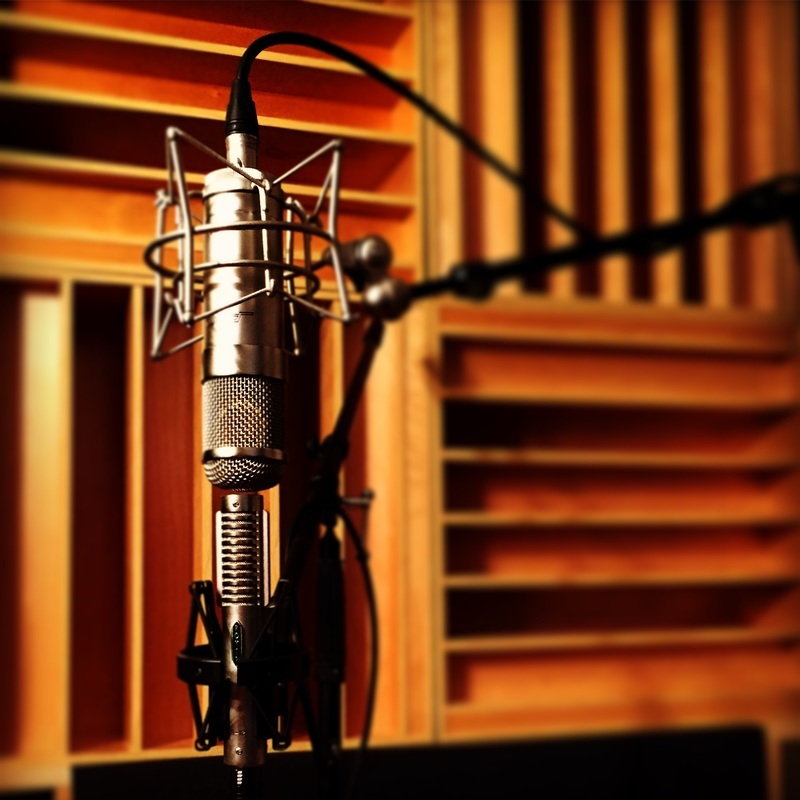 To achieve the best possible recordings, Clarion Productions utilizes an array of choice equipment and software. Every piece of equipment has been tested and chosen to deliver a professional, high-fidelity sound. Please contact Clarion Productions here for more details, including pricing for your project.